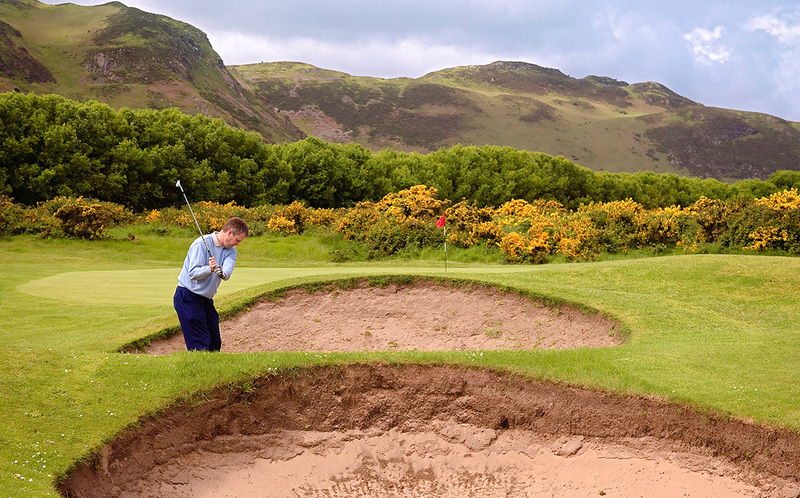 Championship seaside links, with spectacular views and gently undulating terrain. 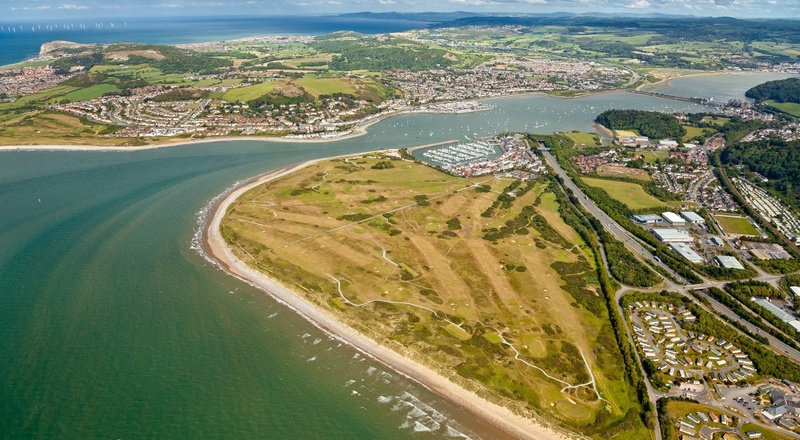 A regular choice for the Welsh Golfing Union Championships, the course provides a tough challenge when the prevailing south westerly breeze is blowing. 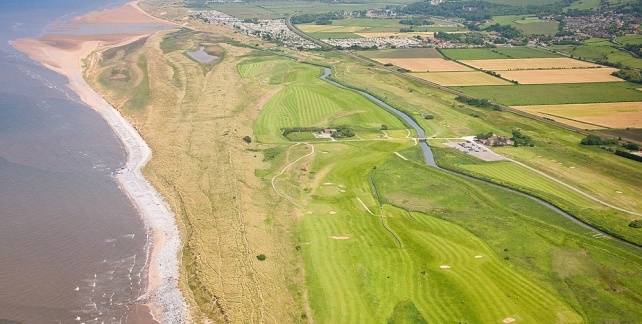 A magnificent championship links course,and is the most northerly course in Wales, situated off the coast road A548, to the east of the town on superb, unspoilt links land. It enjoys a temperate climate and its seaside location ensures that golfers can play the greens all year round on superb turf. The stunning course, welcoming clubhouse, breathtaking scenery and challenges like no other, combine to provide for exceptional golfing and socialising. 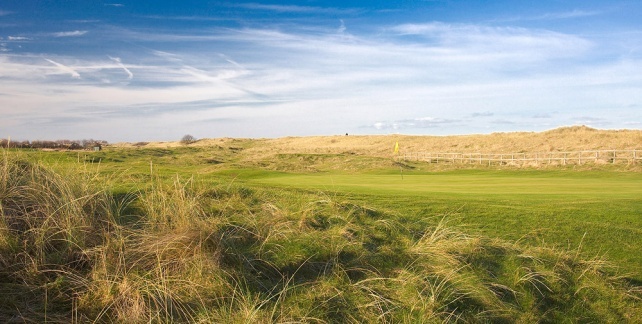 The present Championship course at The Prestatyn Golf Club was established back in 1905 and has gained in popularity and repute ever since and is now one of the most respected. Continuous attention to improvements and facilities have meant that The Prestatyn Golf Club continues to thrive and go from strength to strength. 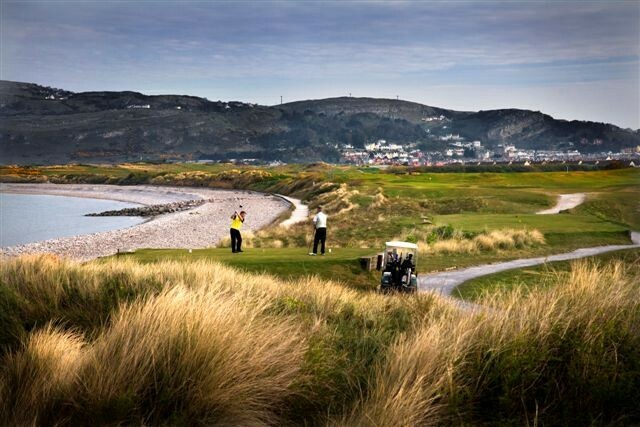 Aside from being one of the most striking golf courses in northern Wales it is also one of the longest, as it stretches to nearly 7, 000 yards from its championship tees. The par five, dogleg third (Round the Bend) is a tough hole with out-of-bounds on the left and it doesn’t get any easier. The next is a stroke index 2 par 4 of 468 yards (The Ridge) that is sometimes unreachable in two if the wind is blowing! This is a course for all seasons and standards of player, offering a memorable examination of a players golfing standard. The prevailing south-westerly winds are a feature and a low shot is often a very useful addition to the players repertoire. The course is mostly flat and easy walking. As befits its status, it is a challenge and with a par of 72, measures 6808 yards from the championship tees. The course has a reputation for fine greens. 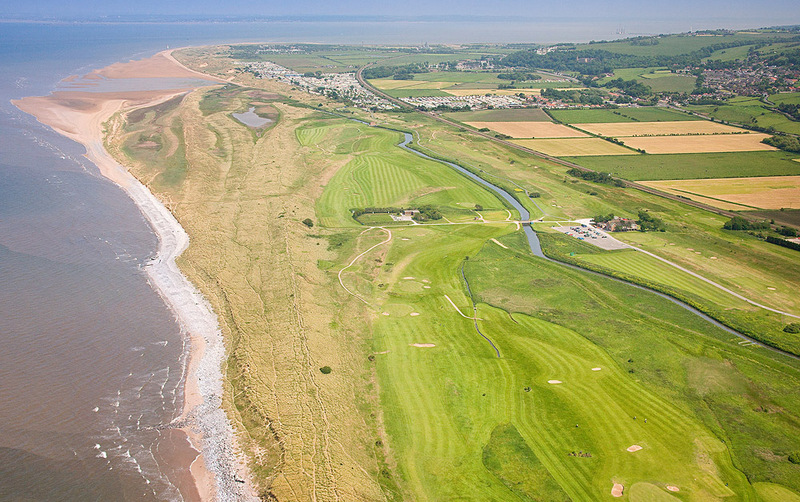 Aside from the 3rd and 4th, other holes to test the discerning golfer are the par 4 10th S.I.1 450 yards (The Cardinal) which is unreachable in two into the prevailing wind and with Prestatyn Gutter on the left and practice ground on the right, the only place to be is on the fairway. The par 3 13th S.I.8 175 yards (The Warren) with elevated green and pot bunkers requires a perfect shot to make the green. The par 5 18th of 494 yards (Home at Last) provides a grandstand finish to the clubhouse. 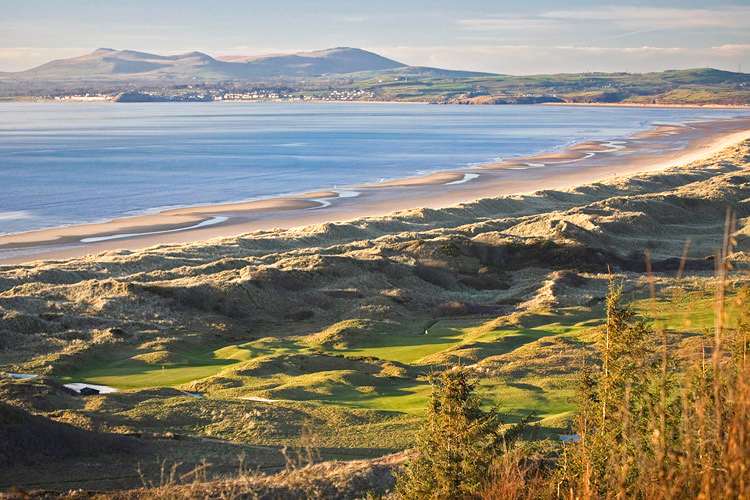 Take advantage of this Luxury Golf Tour of North Wales, playing some of the finest links courses in the area, whilst enjoying stays at Bodysgallen Hall and Portmeirion. 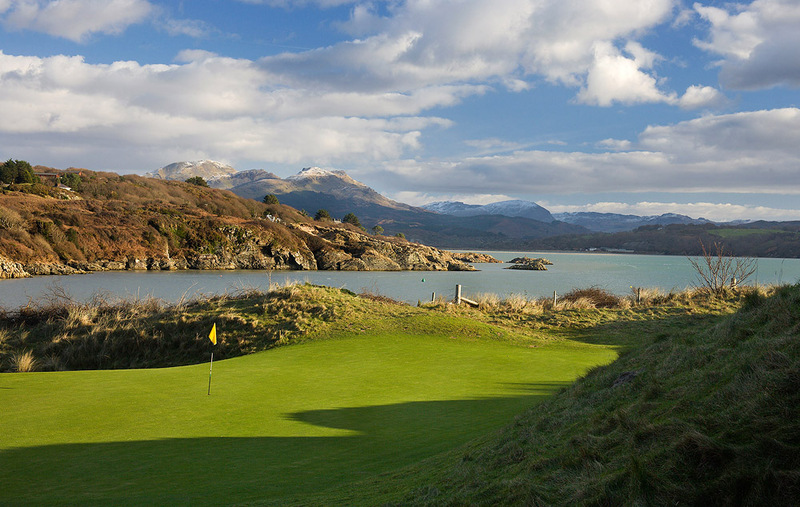 This is the ideal tour for couples who like to take in some of the local attractions, as well as enjoying the finest that North Wales has to offer in terms of classic links golf and the stunning scenery of Snowdonia National Park. The luxury lodging at Bodysgallen Hall, and Portmeirion offer 5* service and world class cuisine, the ideal lodgings for the golfing gourmet! Travel to Llandudno for your stay at the Bodysgallen Hotel & Spa. Enjoy your day at leisure, take advantage of the first class spa facilities at the hotel. Overnight at the Bodysgallen Hotel. Enjoy a traditional Welsh breakfast at the hotel before your first round of golf today. Non golfers can visit the Bodnant Gardens or travel to Llandudno and enjoy the local surroundings. Enjoy your traditional Welsh breakfast at the hotel then head for next round of golf. Following your breakfast check out of the hotel and travel to your next round of golf. Non golfers can take the scenic Mountain Railway from Porthmadog to Blaenau Ffestiniog. Overnight at the stunningly scenic Hotel Portmeirion. Enjoy the views as you enjoy your full Welsh breakfast before heading for your final round of golf. 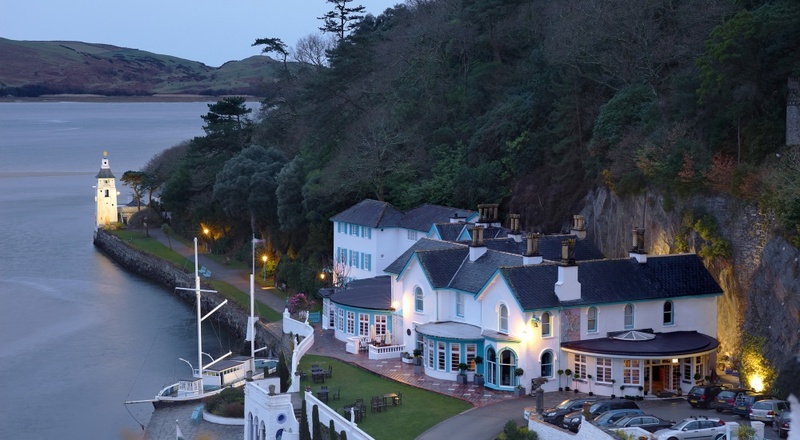 Non golfers can enjoy the many delights of the Portmeirion Village, including shopping and dining. Overnight at the Hotel Portmeirion. Awake to your final breakfast before checking out of the hotel and heading home. Subject to availability, weekend supplements apply. The Quay Hotel sits on the banks of the Conwy Estuary and is the ideal base for some fantastic golf in the surrounding area. Breakfast at the hotel before heading off for your golf at the Conwy Golf Club.